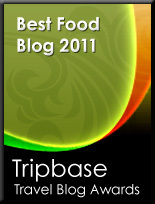 This is sadly something I cannot get here in Oslo. 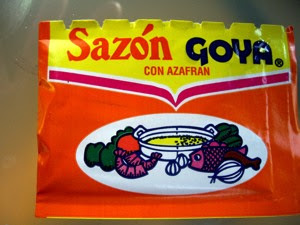 Sazón Goya con Azafran is produced in the US, by Goya Foods, and gives a delicious taste and colour to my creole chowder. 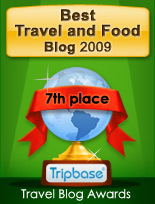 So as I use the small sachets in my food, I know that I have to wait another year to get some more.